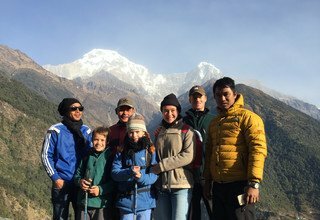 We had a really good holiday in Nepal. Thanks a lot for all your help. 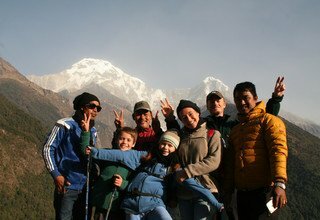 Especially the trekking with guide and porters was great. We would be more than happy to tell other people about our experience with your organisation in a personal email. For us it was very useful to get email addresses of families who had already travelled with you before. So you can always give our address if people like to find out about our experience.